Renault is making an all-new high-riding vehicle for the future. 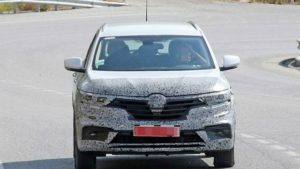 The French automaker started testing the 2019 Renault Clio crossover SUV a few days ago and we managed to catch the camouflaged prototype. Practically, the vehicle is still unnamed and no, we are not talking about the Captur, which is Clio-based, too. 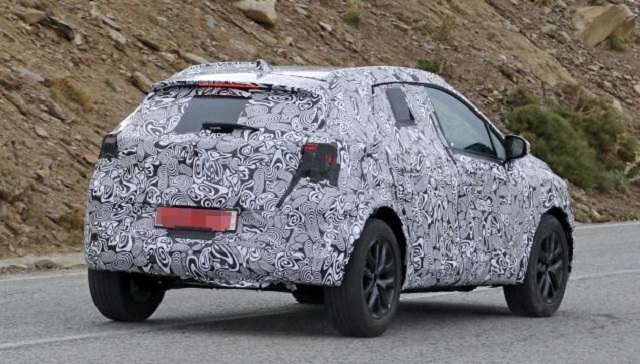 Instead, the manufacturer is building yet another model that’s going to be even smaller from the Captur. More precisely, it’s going to get pretty much the same footprint as the Ford Fiesta Active. The supermini crossover will be pretty much the same as the next-gen Clio. The biggest difference will be a bit higher ground clearance of the SUV. 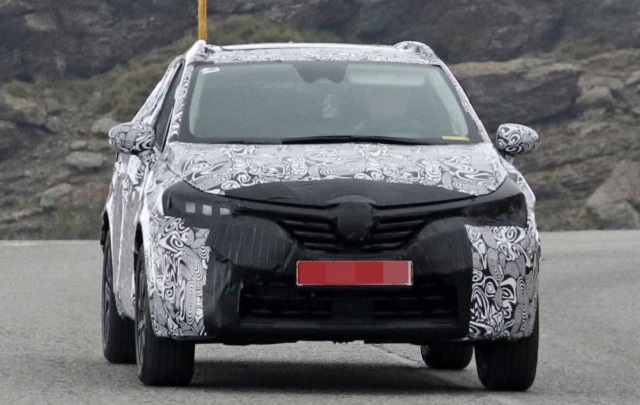 The prototype also shows a unique front bumper and new taillights, while everything else mirrors the regular next-gen Clio including the architecture. The production model may also feature plastic cladding for the wheel arches. This way, the automaker is going to create an additional accent to the crossover nature of the model. Of course, prototype’s roof racks will stay onboard. Inside, the 2019 Renault Clio crossover SUV will be loaded with the latest technologies. The manufacturer will not skip the chance to add Level 2 autonomy and a digital instrument cluster, as well as large portrait-style infotainment display. Renault will probably offer a range of options beneath the hood. In addition, to brand’s new 1.0-liter engines, they are even reconsidering some kind of hybrid powertrain. The topper will probably be fitted with a 1.3-liter turbo which has been developed in collaboration with Daimler. We don’t expect any kind of all-wheel-drive system. No, the front-wheel-drive will be the only option and will be supplied via manual or automatic transmissions. 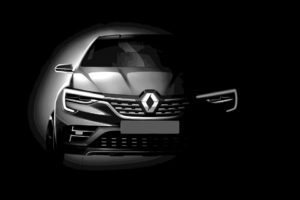 There’s no information regarding the arrival of the baby SUV, but Renault may surprise us at this year’s Paris Motor Show.